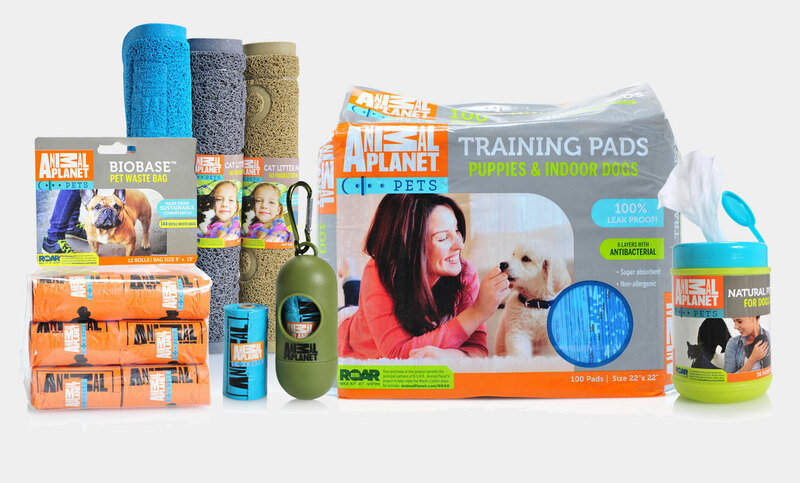 At Animal Planet we believe in the happiness and total health through all the ages and stages of your pet. 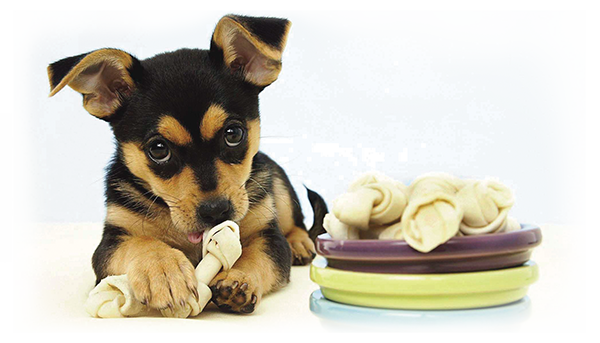 We are for pet people, advocating active pet ownership and building lifelong relationships with your pet. We share the love, with donations from every purchase going to protect and care for pet shelters in local communities. 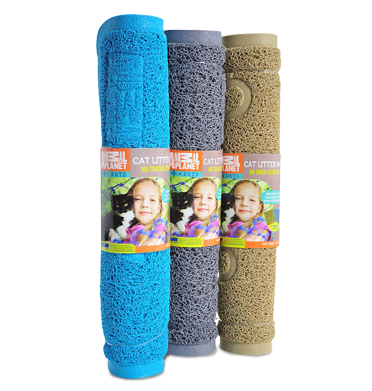 Animal Planet Litter Mats are made from a specially woven material to collect dust from cats as they exit the litter box. Available in 3 home décor colors and embossed with graphics. The smart and trendy solution to keeping your litter space & home clean. 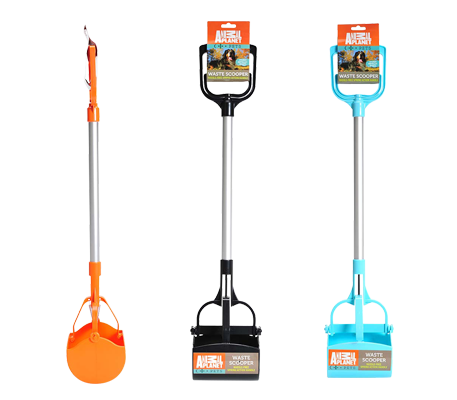 Animal Planet Large Drawstring Bags fit your litter pan making clean up easy with handy drawstrings. Just lift and pull drawstrings to tighten bag for easy disposal. Made with Biobase™ from corn & sustainable.